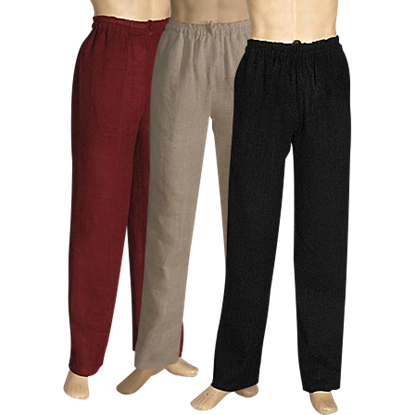 These simple pants could not have a more apt name then the Men's Basic Medieval Pants. 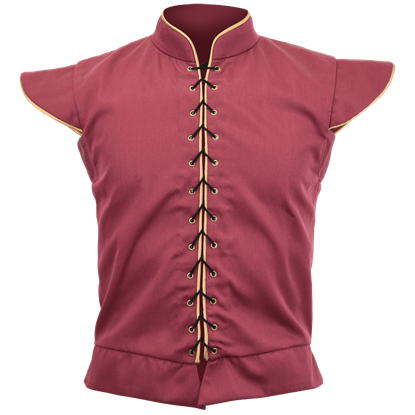 These pants feature something of a universal style, as they can be seamlessly used in virtually every form of medieval and renaissance style. 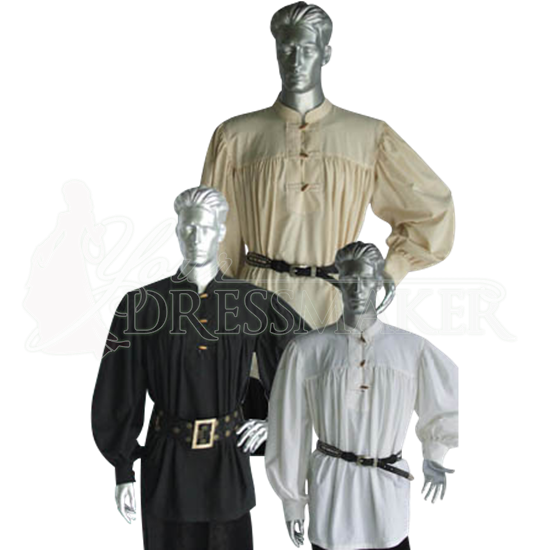 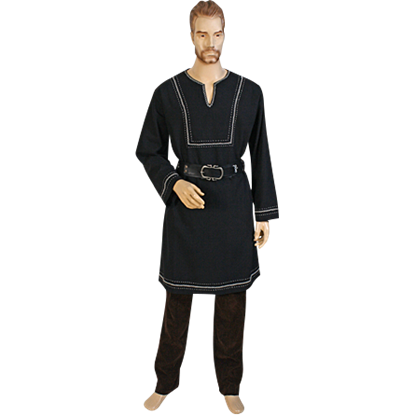 The Medieval Embroidered Tunic is an essential garment that features a great, rustic look with hand embroidered details. 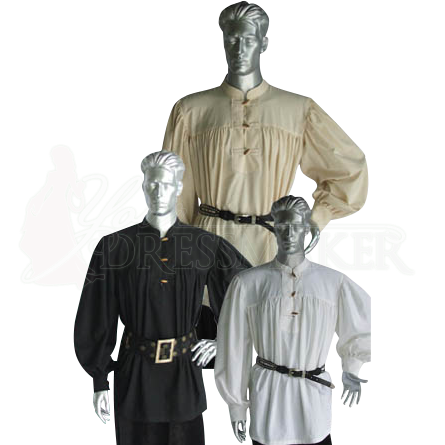 It is made from natural cotton and comes in a variety of colors, while the decorative embroidery is offered in either black or white. 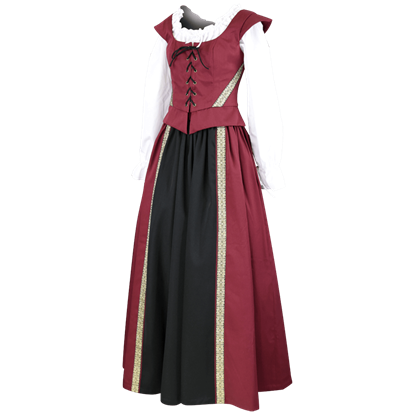 The ideal outfit for medieval markets, Renaissance faires, and more, the Celtic Maiden Skirt and Bodice Ensemble effortlessly gives you style straight out of a storybook with three pieces sold together as a beautifully matched set.